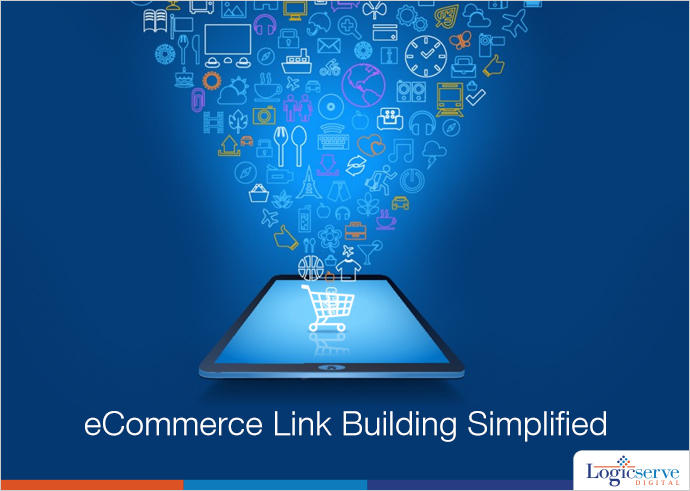 As an ecommerce store, it is extremely important for you to be sure that you are investing in the right link building ways and methods. Here we will take a look at the strategies which will actually help you in building links with respect to an ecommerce store. As an ecommerce store, you must be selling a lot of diverse products. This opens you up to limitless possibilities of guest posts. We have all heard of how guest posts are an efficient way of link building; however, what we want to tell you here is that you should try and post such blogs on the manufacture’s website. Try and contact the manufacturer of the different products which you sell at your store. Explain them the benefits which both of you could reap with the guest posts. Firstly, the target audience is going to be exactly who you are looking for. Further, your search engine rank might improve because you will be getting links from good quality sites rather than spam ones. Thus, it will offer multiple benefits to you. There is absolutely no second opinion about this. When you are looking to build links, bloggers are the people you must approach. You can hold contests, organize competitions or simply engage in a discussion with them. Whichever method you choose to opt for, make it a point to target them so that you can get huge links and that too with meaningful posts. It is common for bloggers to share their experiences of shopping at an ecommerce store or they can also conduct a review of your store as well. Not only this, you will also find people listing their favorite products at a store and talking about the pros and cons of specific products found at an ecommerce store. Whatever you choose to do, it will help you get a link and will therefore contribute towards your link building process. You will find that Google is focusing immensely on conversational search query. This is why Yahoo answers and Quora are often listed on the top pages when you search for them. Whenever you want to engage in healthy link building, you should try and search for questions that pertain to your store. Try and answer them and you can smartly leave a link to your site as a source. Remember, you should not spam the website link and it should seem to be seamlessly integrated as a part of your answer. This will not only work in link building program but can also fetch you huge amount of traffic as well. These are the top strategies, which can help you in your link building campaign. Regardless of which methods you use, do not engage in unscrupulous and spam link exchange programs as they will do more damage than bring you any benefits. So, implement these steps and you will be able to enjoy the huge influx of quality links to you ecommerce store. The right link building program can convert into good sales as well. Previous Post: How To Prepare Your Digital Marketing Strategy For 2015? How Structured Data Drives SEO Outcomes?